Imagine the year is 2013. Microsoft has been hyping up the release of the Xbox One, and then the other shoe drops. They tell gamers they will need to be online all the time to fully utilize the console. The reason? Cloud technology. Time to Upgrade: Is Microsoft Finished With Console Generations? Console generations have always been defined by their leaps in power and functionality. When a new generation was coming, you knew it would be accompanied by better graphics, bigger games, and several years of hit titles. With the release of consoles like the PS4 Pro and the Xbox One X, all of that has changed. Read more about Time to Upgrade: Is Microsoft Finished With Console Generations? E3 2017: Xbox One X, Numerous Games Announced! 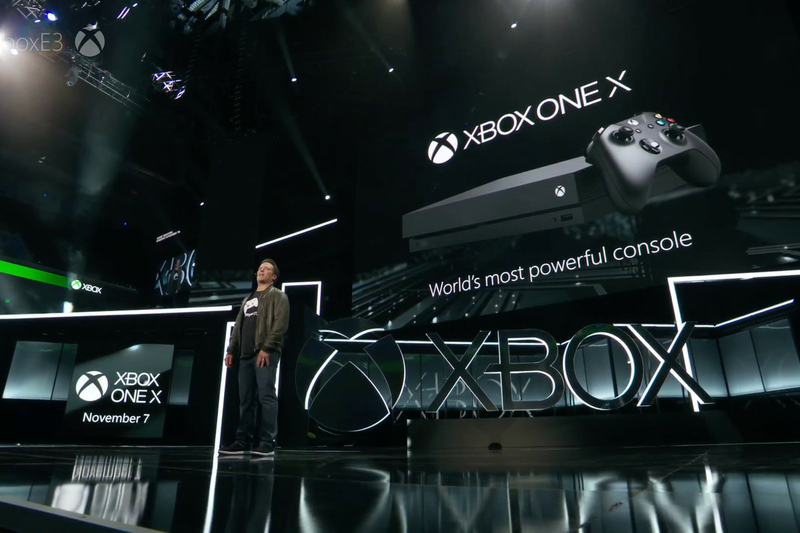 Read more about E3 2017: Xbox One X, Numerous Games Announced!